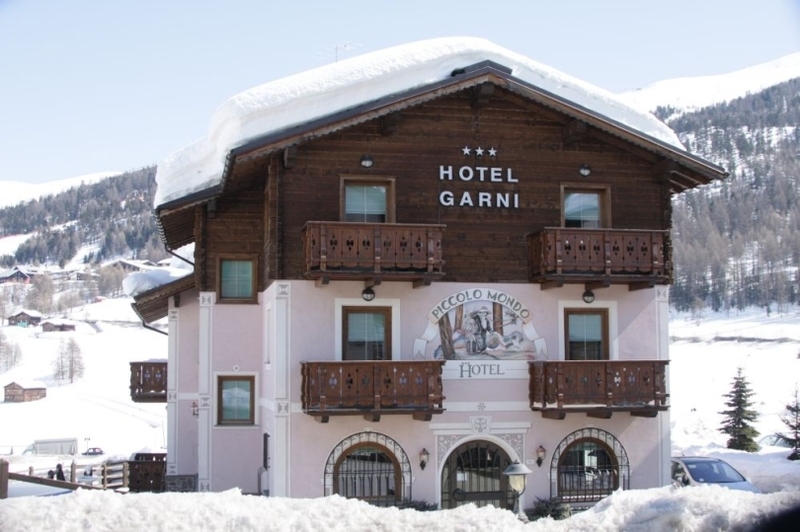 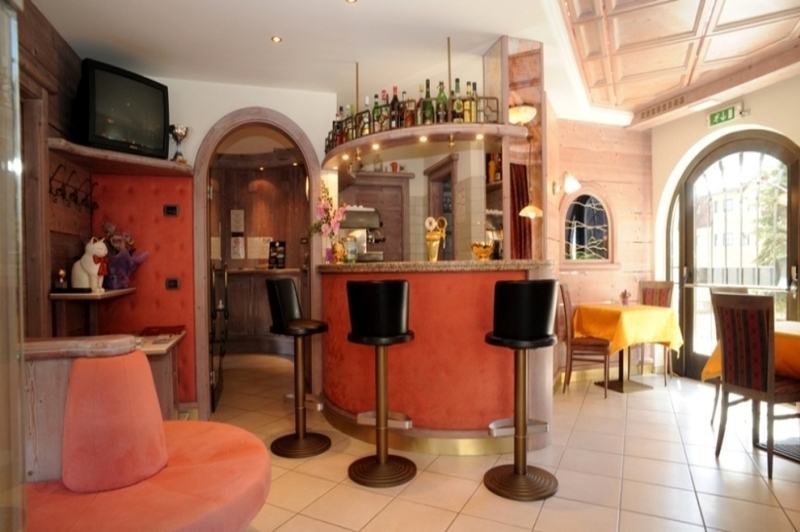 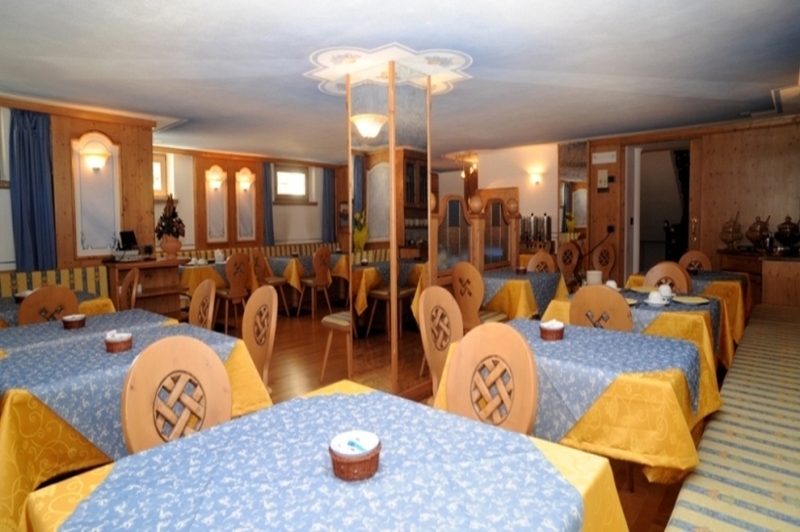 The Garni Hotel Piccolo Mondo is situated in the San Rocco area at the southern end of Livigno. 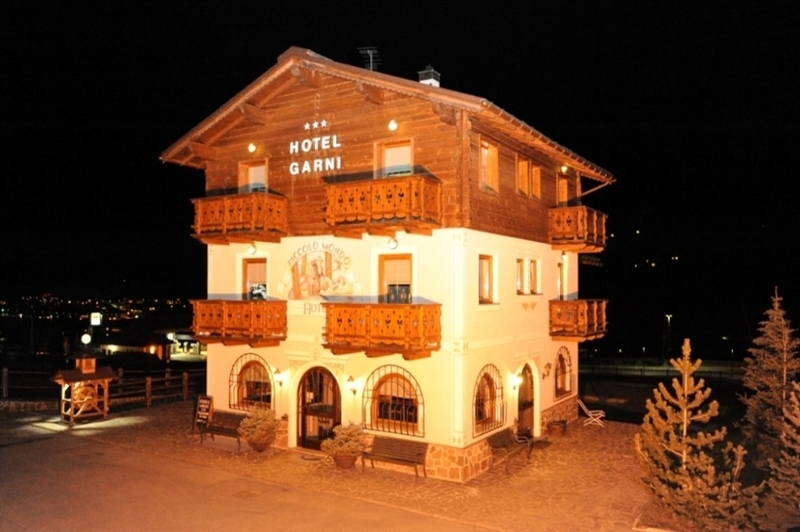 A lift serves all floors including the heated ski room in the basement. 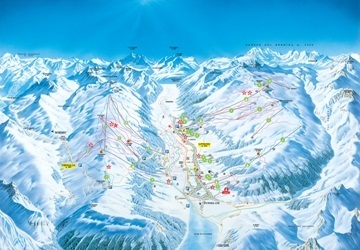 Guest parking is at the front of the hotel and there is easy access to the ski lifts by foot or by the free ski bus. 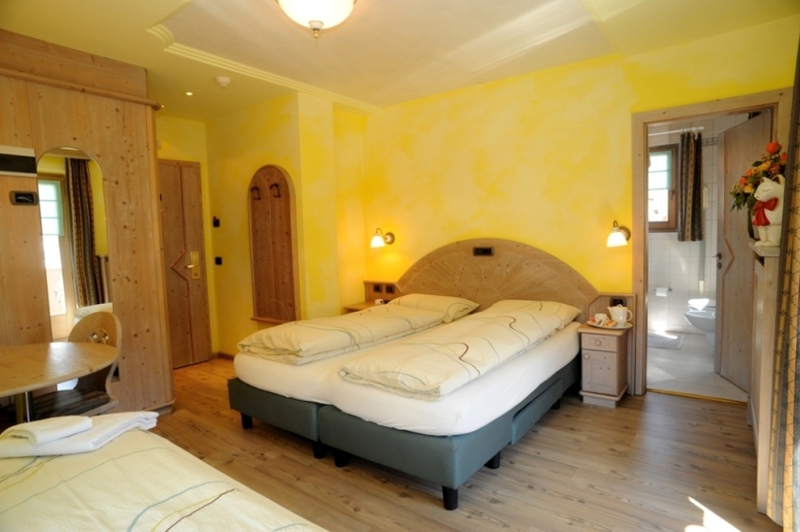 All bedrooms have hairdryer, safe, telephone, television (with satellite on request) and in bathroom shower.